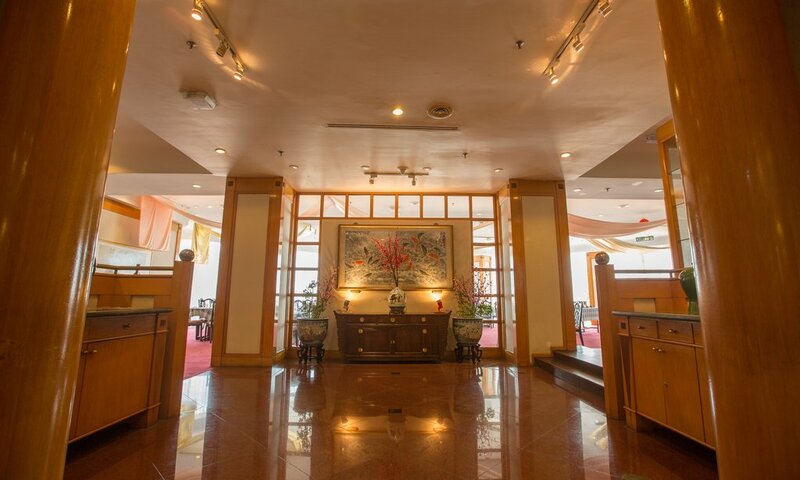 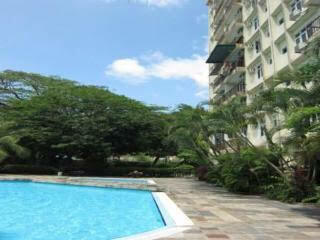 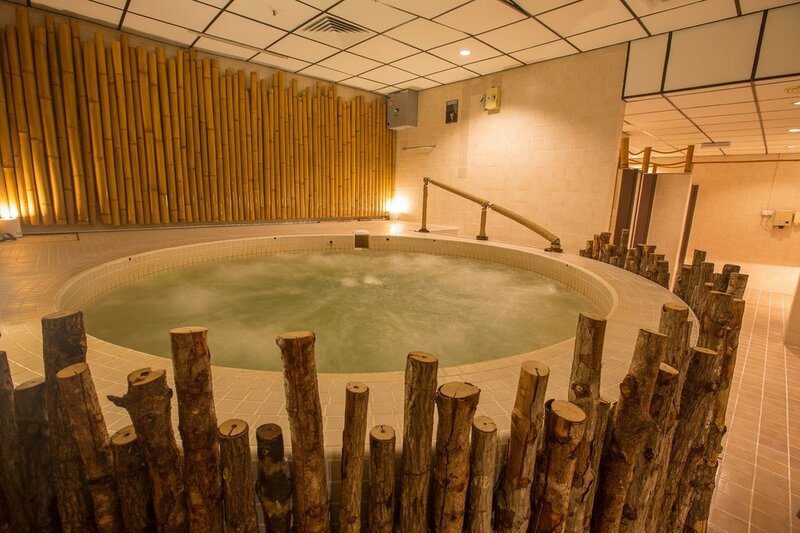 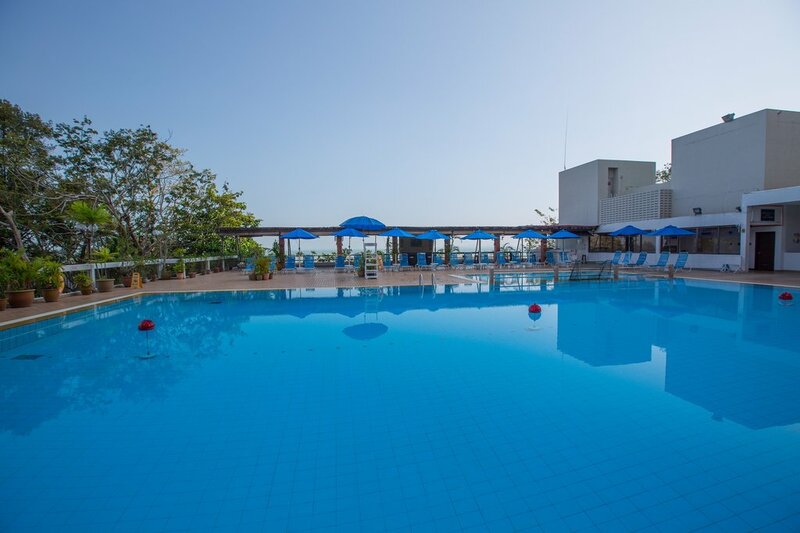 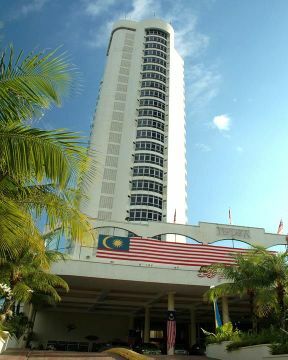 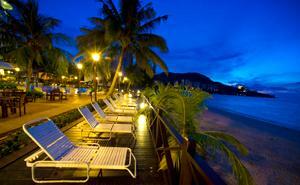 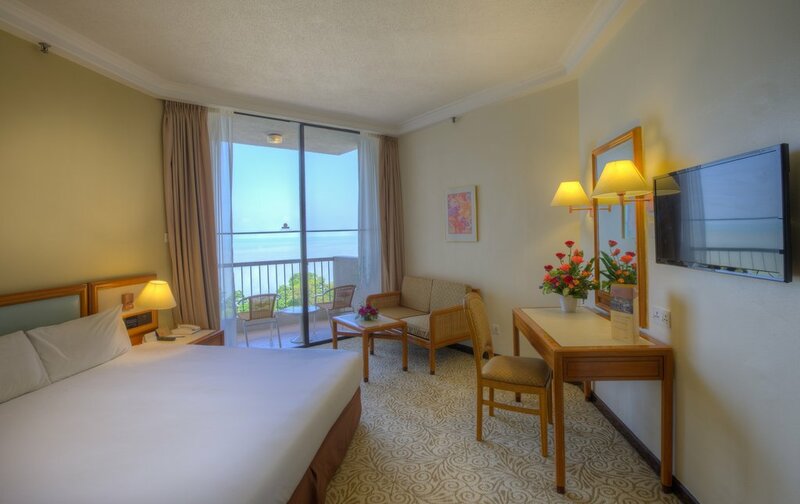 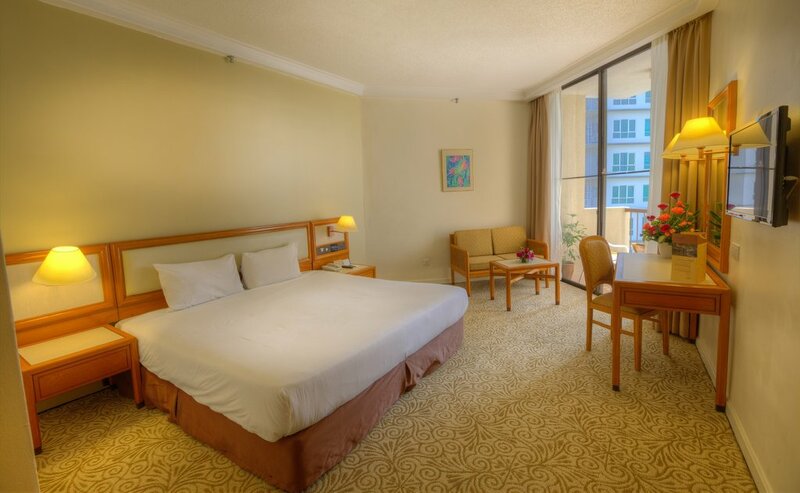 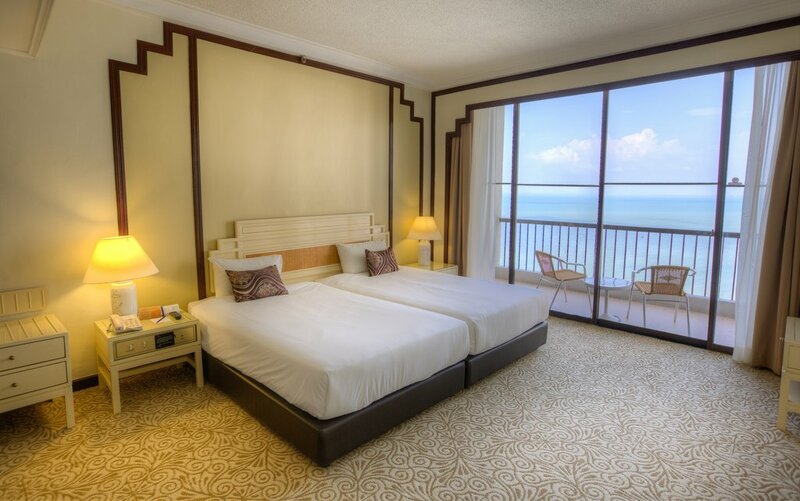 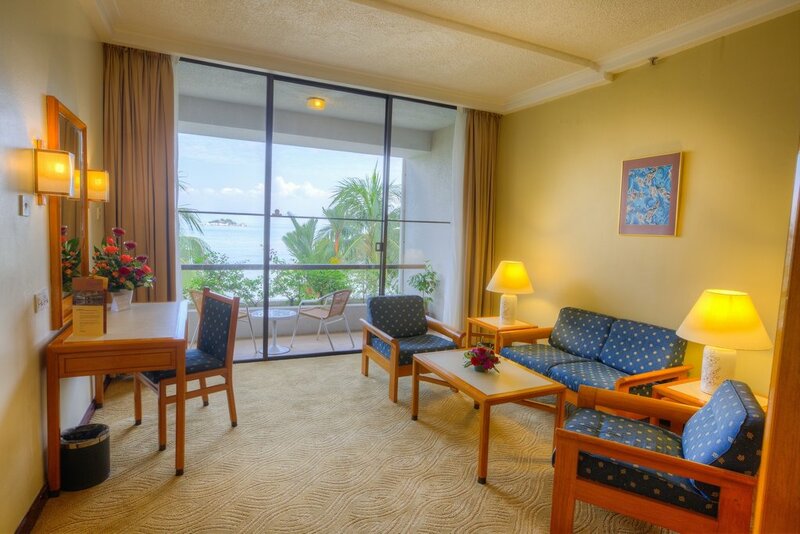 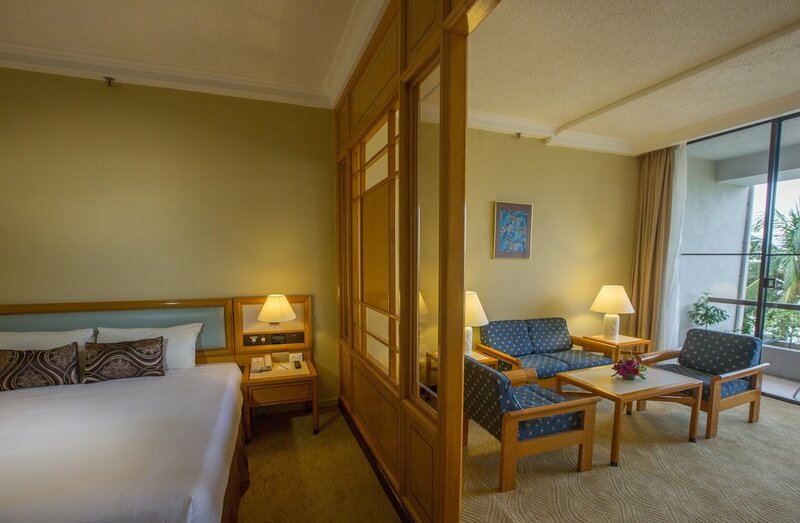 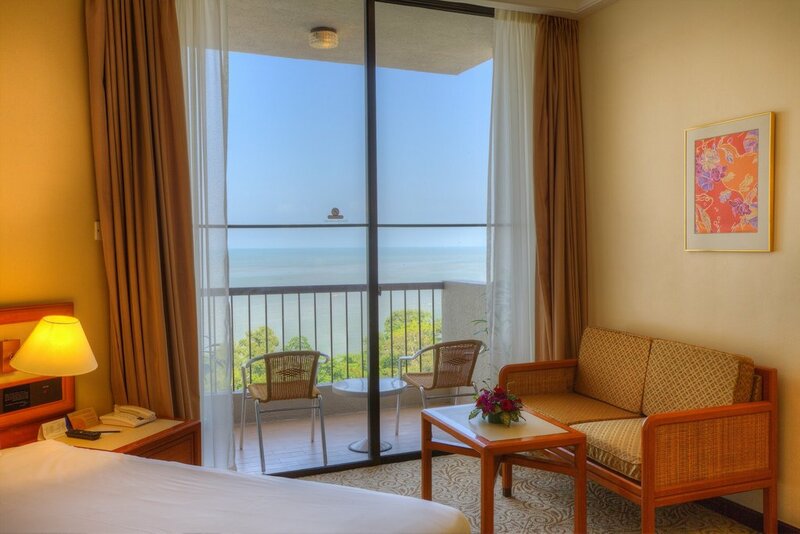 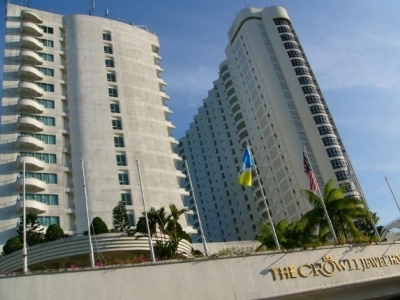 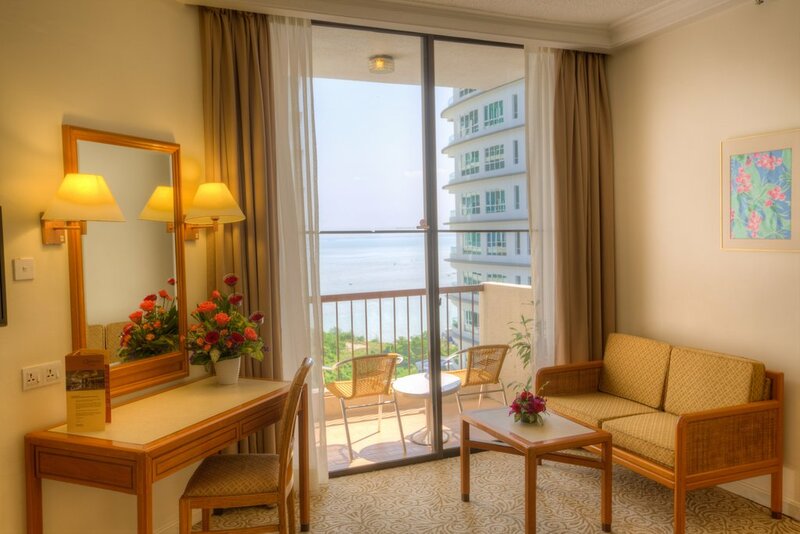 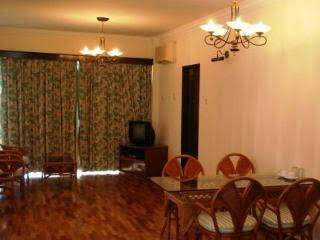 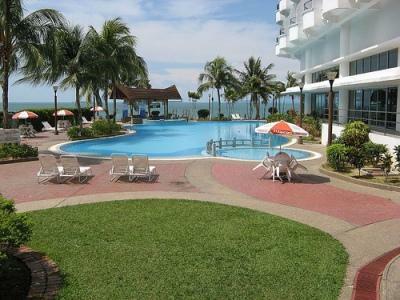 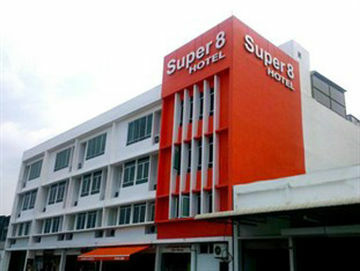 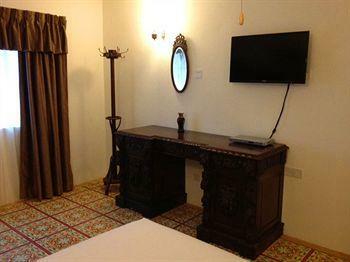 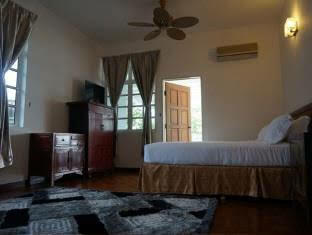 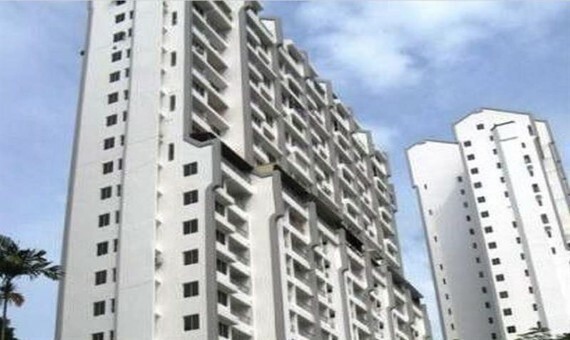 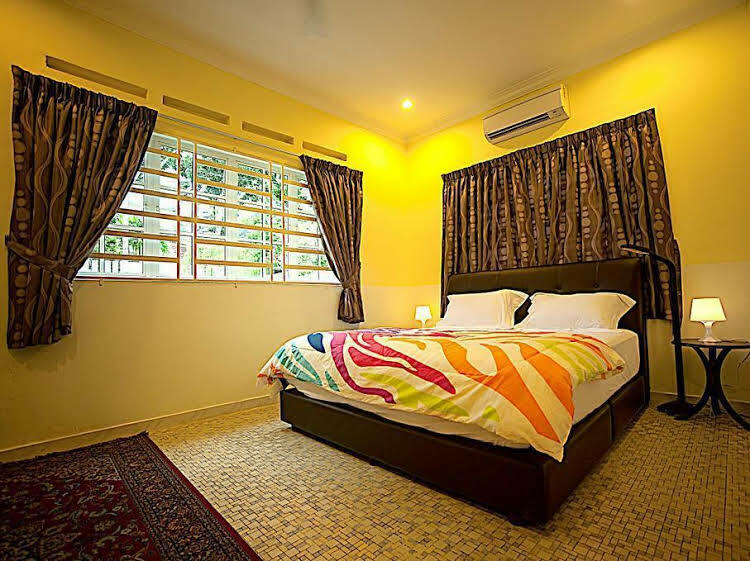 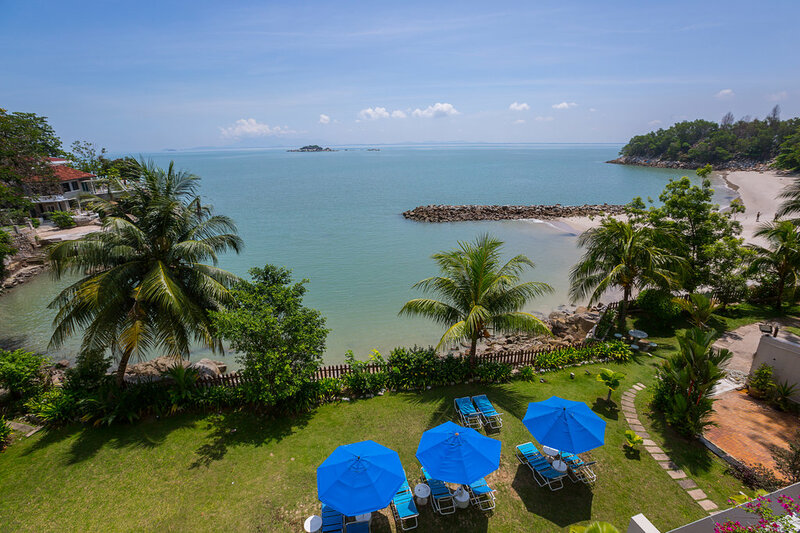 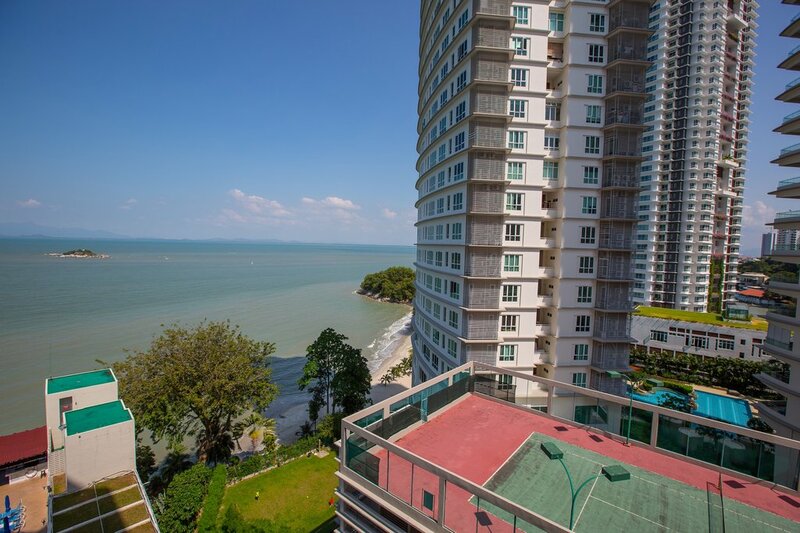 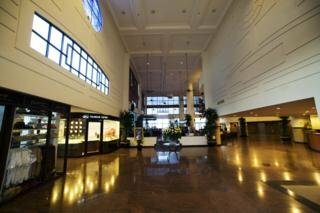 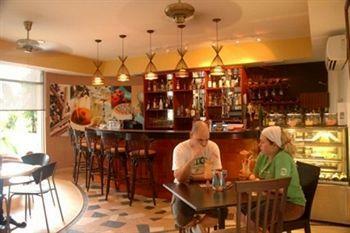 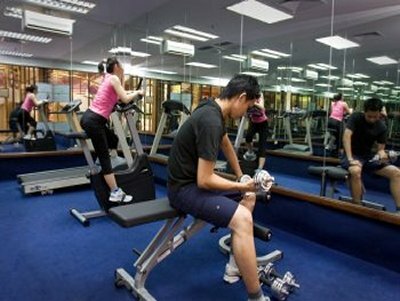 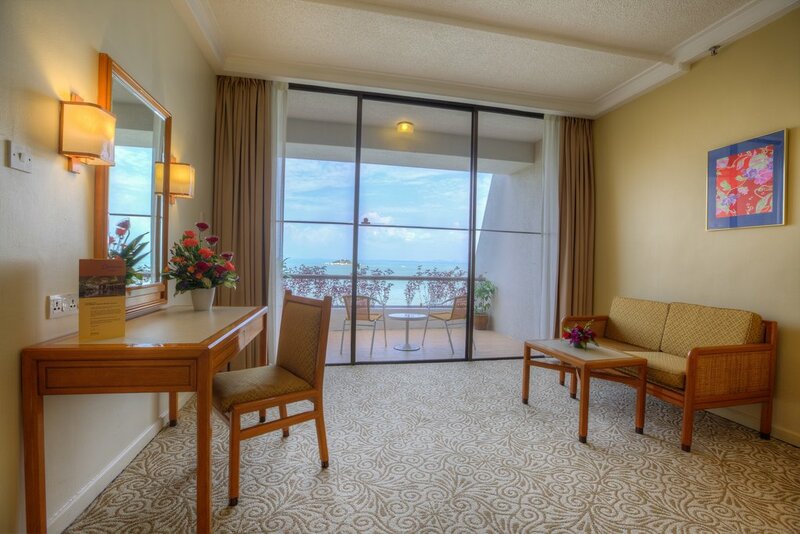 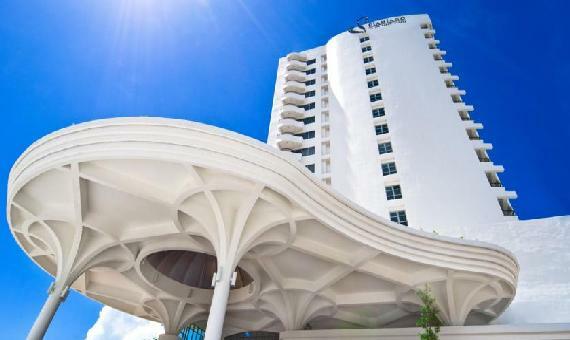 Copthorne Orchid Hotel Penang This hotel is equipped with generous banqueting facilities. 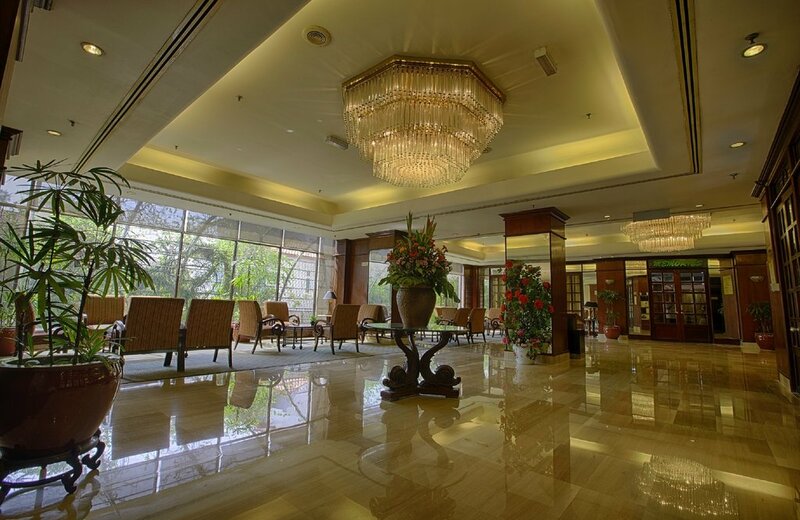 With 7 conference rooms and one ball room for 10-600 persons, this establishment is prepared for all possible events - from small boardroom meetings to large awards ceremonies. 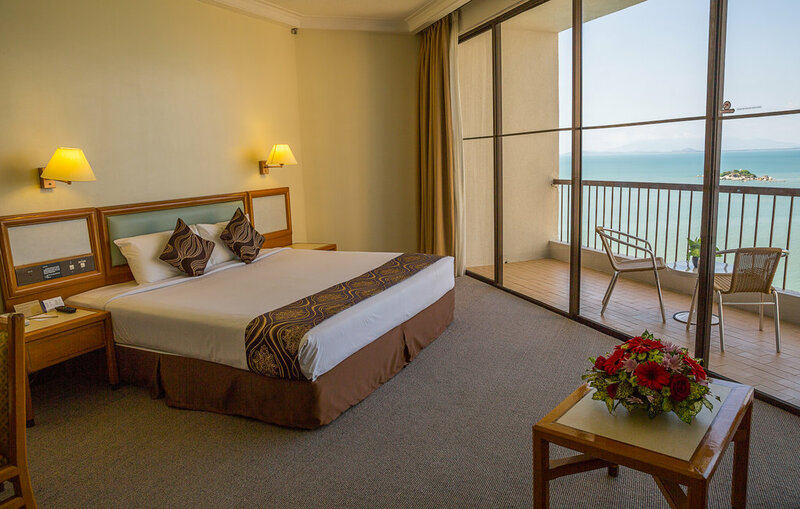 It comprises a total of 318 guest rooms, as well as air conditioning, a hotel safe, a currency exchange facility, a lobby lounge with live music, the 24-hour restaurant Terrace Bay and shopping facilities. 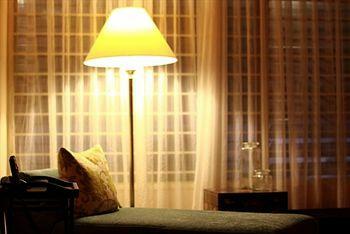 There is also an Express Wash Service and 24-hour room service on offer. 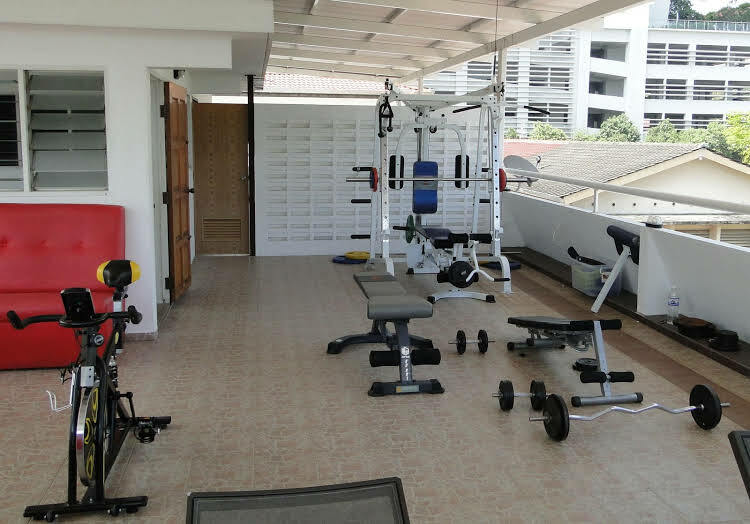 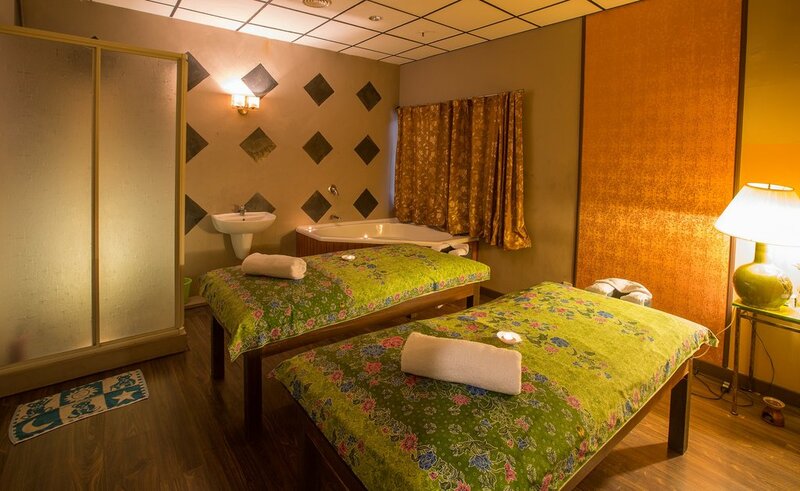 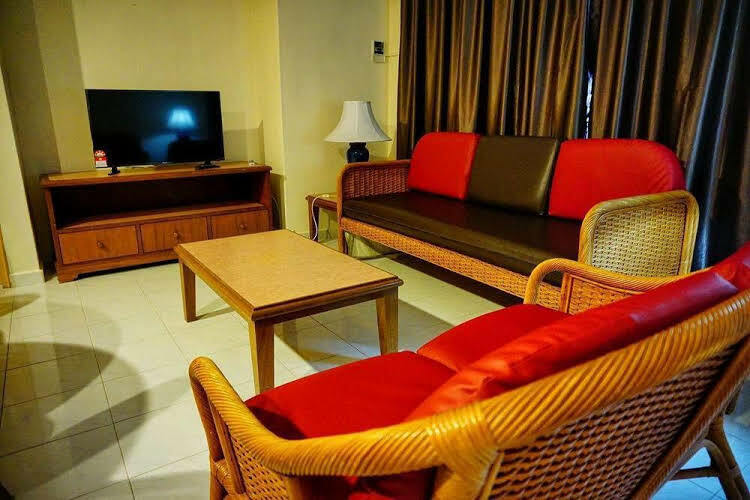 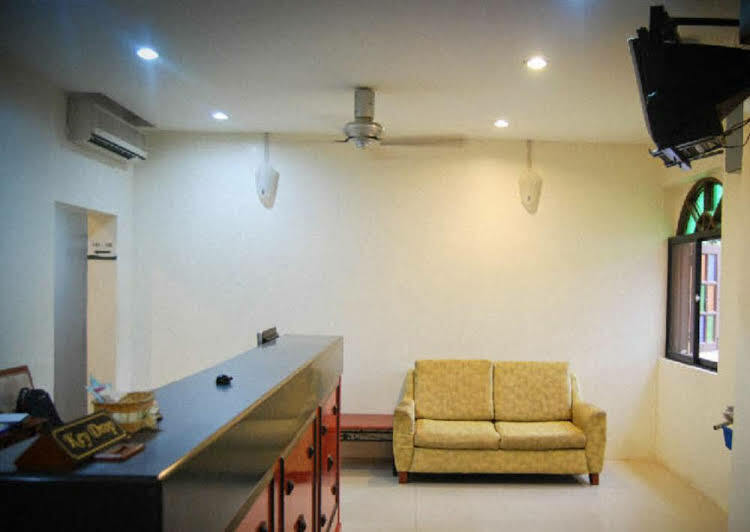 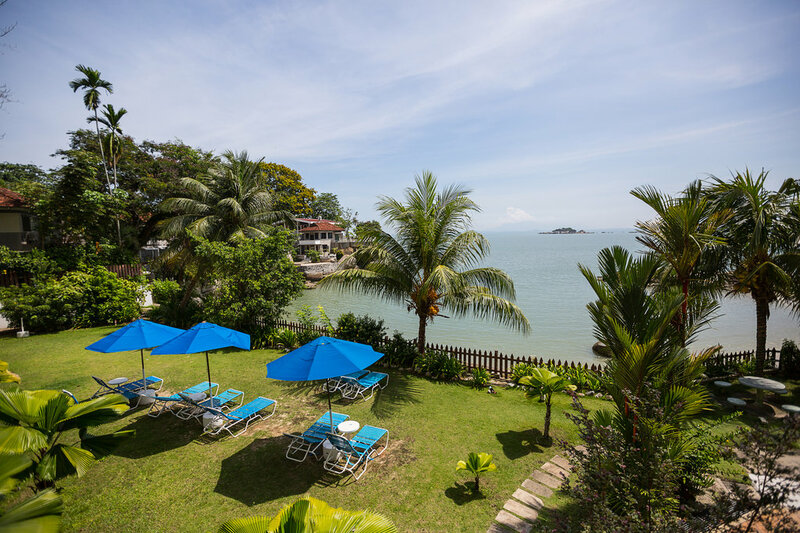 Furthermore, the hotel's facilities include an Internet centre (charges apply), a complimentary shuttle service to Georgetown, a night-time market and parking (covered and open-air) for those arriving by car.